Implied constitutional principles form part of the landscape of the development of fundamental rights in common law jurisdictions, affecting issues ranging from the remuneration of judges to the appropriation of property by the state. 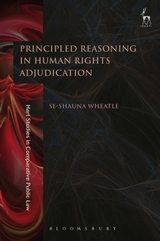 Principled Reasoning in Human Rights Adjudication offers thematic analysis of the use of the implied constitutional principles of the rule of law and separation of powers in human rights cases. 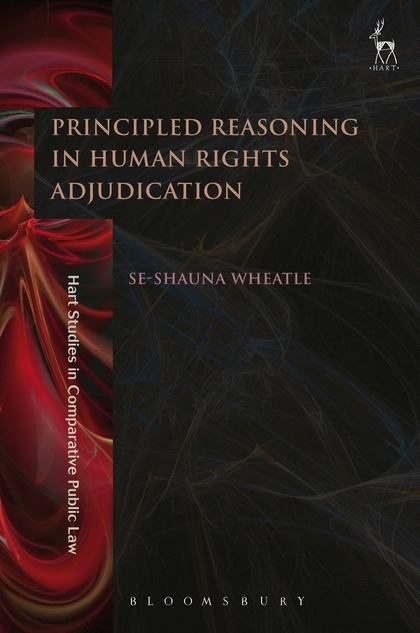 The book examines the functions played by those principles in rights adjudication in Australia, Canada, the Commonwealth Caribbean, and the United Kingdom. It argues that a complete understanding of implied constitutional principles requires thoroughgoing analysis of the sources and methods of implication and of the specific roles played by such principles in the adjudicative process. By disaggregating particular functions and placing those functions within their respective institutional contexts, this book develops an understanding of the features of cases in which implied constitutional principles are invoked and the work done by those principles. V. The Road to Defeat of Constitutional Amendments?